Applications are invited for Vidyadhan Goa Class 12th Scholarship for the year 2018. ** Students who have completed their 10th grade/SSLC exam in the year 2017 from Goa State. 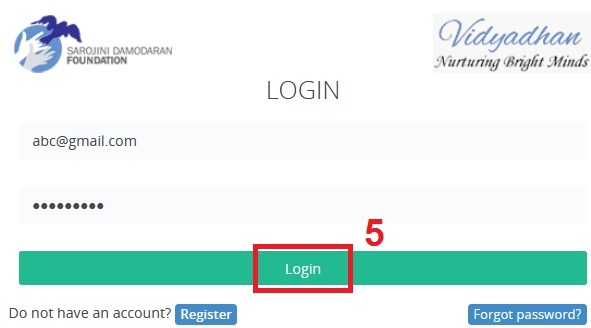 You need to have a Vidyadhan Account to apply online. Just follow the below steps to apply for the Vidyadhan Goa Class 12th Scholarship 2018. For any clarifications send an email to vidyadhan.goa [AT] sdfoundationindia.com or call Vishwanatha K S, Phone: 7349354415.